Albert Thompson was born in 1876 to George and Phoebe (nee Newbury) Thompson. 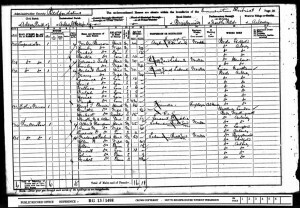 George and Phoebe had 4 children: Daughter Elizabeth (born 1860) and sons, Daniel (born 1871), Albert (born 1876) and John Samuel (born 1879). George was a straw dealer and in 1871 the family were living on Hitchin Road, Arlesey. By the time of the 1881 census they had moved to High Street, Arlesey. George was a straw dealer and daughter Elizabeth was employed as a straw plaiter. 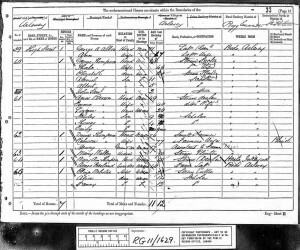 In the 1891 census the Thompsons are still living on the High Street and George, Daniel and Albert are all working as general labourers. In the summer of 1898 Albert married Annie Matilda Edwards. In 1901 Albert and Annie were living in Albert Row with their 2-year-old son, Lawrence. Albert was employed as a labourer in a brickyard. 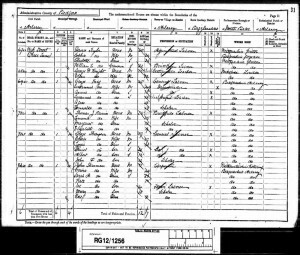 Sometime before the date of the next census in 1911 Albert, Annie & Lawrence had moved to Hertfordshire and were living at 2 Smyth Cottages, Norton. 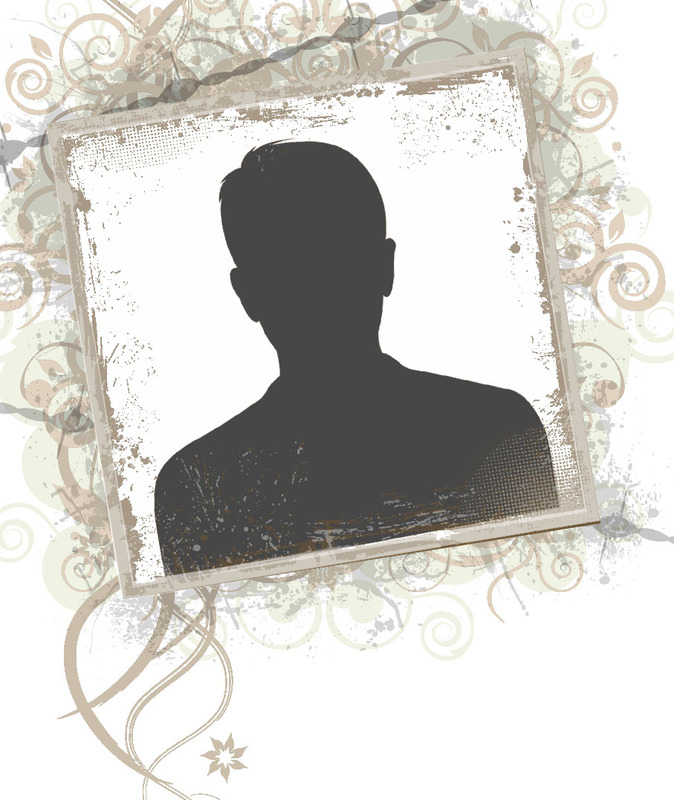 Albert was working as a bricklayer’s labourer. 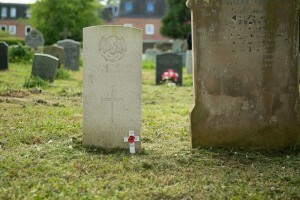 The family had a lodger living with them, a Mr George Wale from Lewes, Sussex. 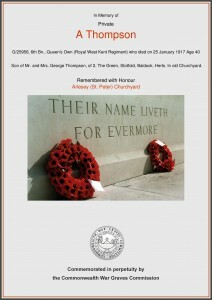 Albert was called to the colours in July 1916, and was drafted to France in early December, attached firstly to 9th Battalion The Buffs (East Kent Regiment) before transferring to the Queens Own (Royal West Kent Regiment). Albert’s service number tells us he had enlisted in the Army for wartime service only. Albert was in the 6th Battalion of the Royal West Kents, a service battalion formed on the 14th August 1914 in response to Lord Kitchener’s first “call to arms’’. The battalion came under the command of 37th Brigade in 12th (Eastern) Division and were initially stationed at Colchester before being moved to Purfleet in September 1914 and then billets in Hythe in December. They then moved on to Aldershot for final training in February 1915 before landing at Boulogne, France on June 1st 1915. 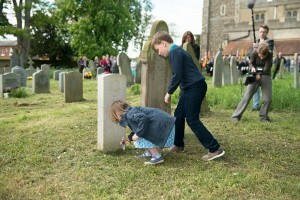 The Royal Kents were involved in various actions on the Western Front including: The Battle of Loos (1915), in 1916 the Battle of Albert, the Battle of Pozieres, The Battle of Le Transloy and in 1917 – the First Battle of the Scarpe, the Battle of Arleux, the Third Battle of the Scarpe and the Cambrai operations. Albert was awarded the Victory and British medals for his service during the War. 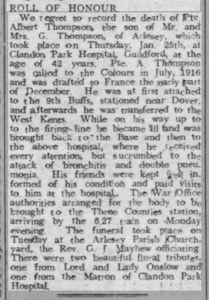 While he was on his way up to the firing line, Albert was taken ill and had to be brought back to base, from where he was taken to the Clandon Park Hospital in Guildford. 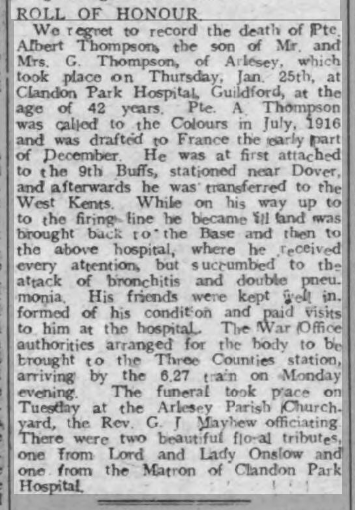 His friends visited him in hospital but he succumbed to the attack of bronchitis and double pneumonia, dying on Thursday January 25th 1917. 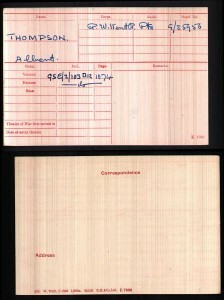 The war office authorities arranged for his body to be brought to the Three Counties Station in Arlesey, where it arrived on the 6.27 train on Monday January 29th. 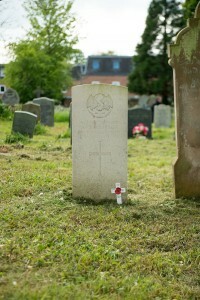 His funeral then took place the next day at Arlesey Parish churchyard, with Rev G J Mayhew officiating. Lord and Lady Onslow (the owners of Clandon Park) and the Matron of Clandon Park Hospital both sent beautiful floral tributes.